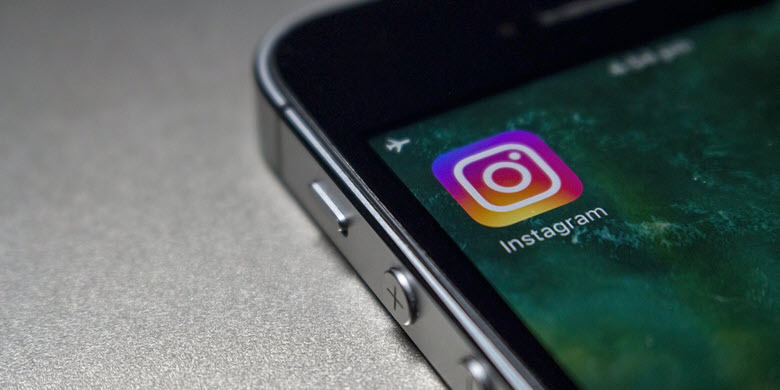 With over 1 billion active monthly users, Instagram is one of the most popular social network applications available today. Sadly, many business owners are unaware of how to leverage its colossal marketing potential to their advantage. 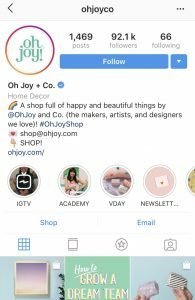 We’ve broken down a highly effective 2019 Instagram growth strategy into 3 easy to follow methods you can start implementing today to boost your customer base. Solidify your foundation, and your structure will stand the test of time. Start by ensuring your Instagram profile is set up correctly. Switch to Instagram for business. Switching to a business profile not only provides your customers with more options to contact you but it will also offer you detailed post engagement analytics. Switching to a business profile is super simple. The bio is the short description on your Instagram account page beneath your Instagram tag. You are only limited to 150 characters so it’s important you make the most of it. Clearly inform your customers of your products and services. 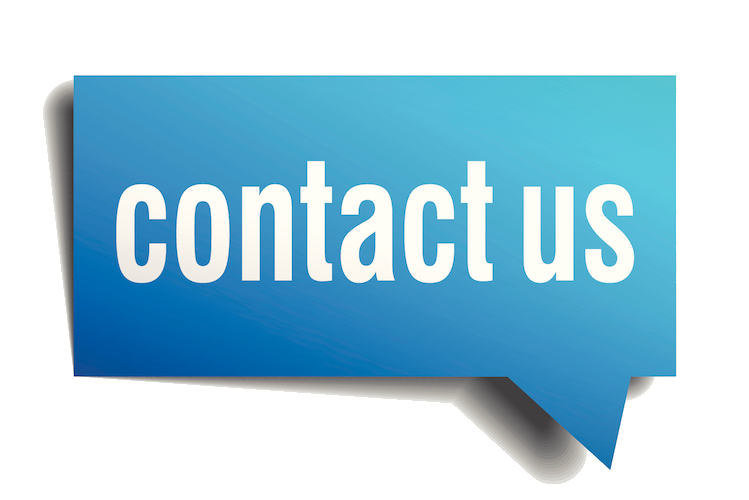 After reading your bio, your potential customers should have no questions about who you are and what you are offering. The information above isn’t presented as an ugly paragraph, but rather, neatly segregated with relevant emoticons. Hashtags, though difficult to read at times #areimportanttoimplementcorrectly. Think of hashtags as a means for Instagram to correctly identify and categorize your posts. The correct implementation of hashtags will ensure your posts are discovered by your potential customers. But how many hashtags should you use for each post? The max you can use is 30. There are some Instagram users that suggest only 7 hashtags and others that suggest to keep it In the low 20’s. The number of hashtags you use is up to you and depends on the level of engagement you are capable of achieving with your chosen number. We’ll talk more about tracking engagement in point 3 of this post. Try to keep your hashtags as close to your business offering as possible and avoid using overly popular and broad hashtags such as #love or #joy. Searchers of the hashtag #webdesigntip are searching for just that – tips on web design, whereas it is difficult to gauge the intent of the searchers of the hashtag #marketing. 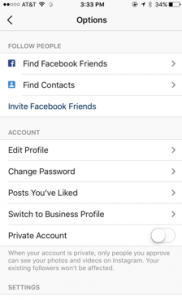 It is important to remember that Instagram is an application centered around user interaction. The Instagram algorithm therefore highly regards content that promotes user engagement (likes, comments, shares and friend tags). Any business has the capability of creating content that generates user interaction, it just takes a little creativity. Identify a pain point. Ask questions, Be Human. Your caption should resonate with your potential customer’s pain points and stimulate positive human emotion – humor is a great choice, but for some businesses, (like counselors) empathy may be a better option. The fingerprint of human authorship in your captions will make your business more appealing over the robotic emotionless captions your competitors may be implementing. Finally, always aim to end your captions with a relevant question, to get your customers talking to you. Let’s say you are an accountant and you have taken a photo of the mountain of receipts your client has given you. In your caption, you could mention how funny it was seeing your client enter your office with a cereal box full of receipts and that you are transitioning them to a clean cloud-based paperless receipting system. You could then conclude by asking readers to share the funny places they keep their receipts in. Do you see how such a caption would make your business much more appealing over a competing accountant that simply writes “Switching client to a paperless system. No more stress of paper”? The level of engagement you achieve through your posts can easily be tracked. You can then use this information to help tweak your marketing efforts (change the number or choices of hashtags used etc). This will filter your posts by the number of engagements. There are currently hundreds of thousands, if not millions of your potential customers currently using Instagram. Getting your business page in front of them is just a simple matter of mixing a little effort, with a little creativity, and a little human touch.